Climate change is a confusing and polarizing issue. It may also prove to be the most daunting challenge of this century because children, the elderly, and the poor will be the first to feel its effects. The issue is all over the news, but what is seldom heard is a conservative, evangelical perspective. 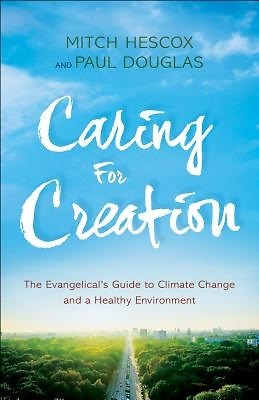 Connecting the dots between science and faith, this book explores the climate debate and how Christians can take the lead in caring for God's creation. The authors answer top questions such as -What's really happening?- and -Who can we trust?- and discuss stewarding the earth in light of evangelical values. -Acting on climate change is not about political agendas, - they say. -It's about our kids. It's about being a disciple of Jesus Christ.- Capping off this empowering book are practical, simple ideas for improving our environment and helping our families and those around us.